It's refreshing to see Columbia supporting artists like Pete Yorn, who have yet to enjoy top-10 success and who probably won't ever become commercially viable as a one-hit superstar. 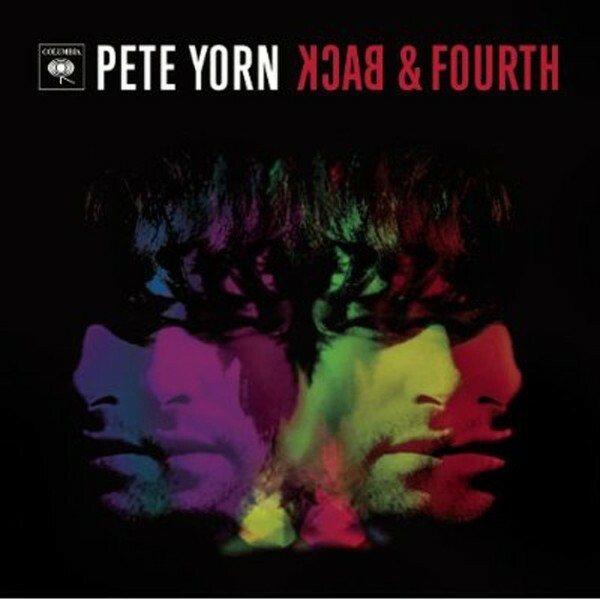 But Back and Fourth, Yorn's fourth album, will quietly lure you back time and time again, due in part to his low-key, singer-songwriter vibe. While Back and Fourth isn't a flashy album, expect that it will reveal itself over a few spins.